What is most important about churches and places of worship? Hot on the heels of the ‘The Church in Action’ a report from the Church Urban Fund which highlights how churches support their local communities: Andrew Brown in the Guardian reports on how in Tyne and Wear faith is about the only thing left for those in poverty, according to organisations trying to help. It goes without saying, that both buildings are where local people worship. That is for their congregations their primary purpose. 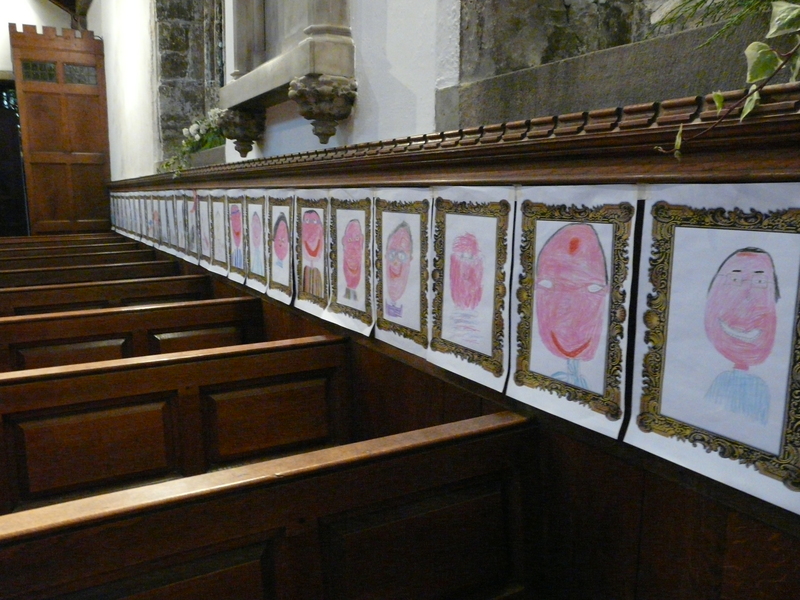 But what do you think is most important about places of worship in 2013. Above is a poll to find out what you think? Do please take part. At the National Churches Trust we provide a range of funding and support to Christian places of worship throughout the UK. These include Repair Grants to help places of worship become wind and watertight, and which are, perhaps more about safeguarding the heritage of churches, chapels and meeting houses. But we also provide Community Grants which offer help towards the cost of installing essential facilities, such as kitchens and toilets, improving access for people with special needs/disabilities. These mean that places of worship can be used by more people, thereby providing benefits for congregations, local people and visitors. 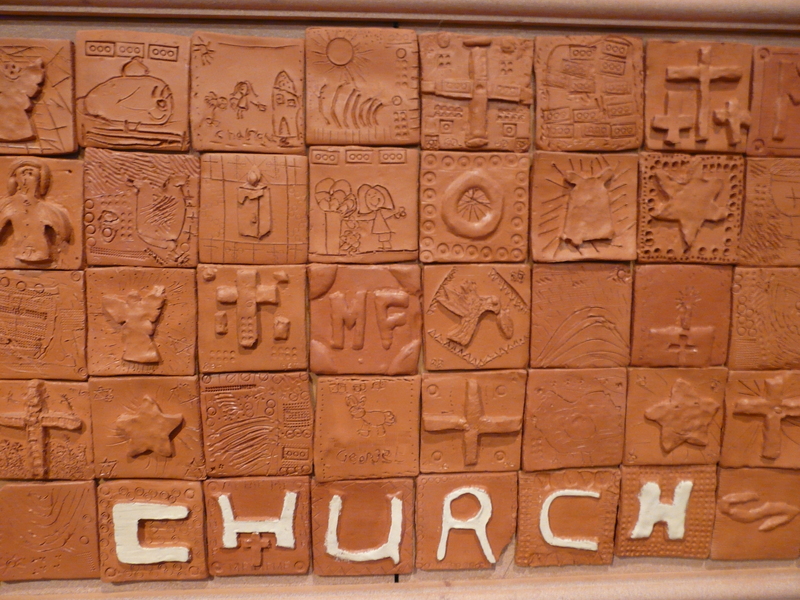 There are around 47,000 Christian places of worship in the UK. Many are ancient buildings, full of history and rich with artistic and architectural majesty. 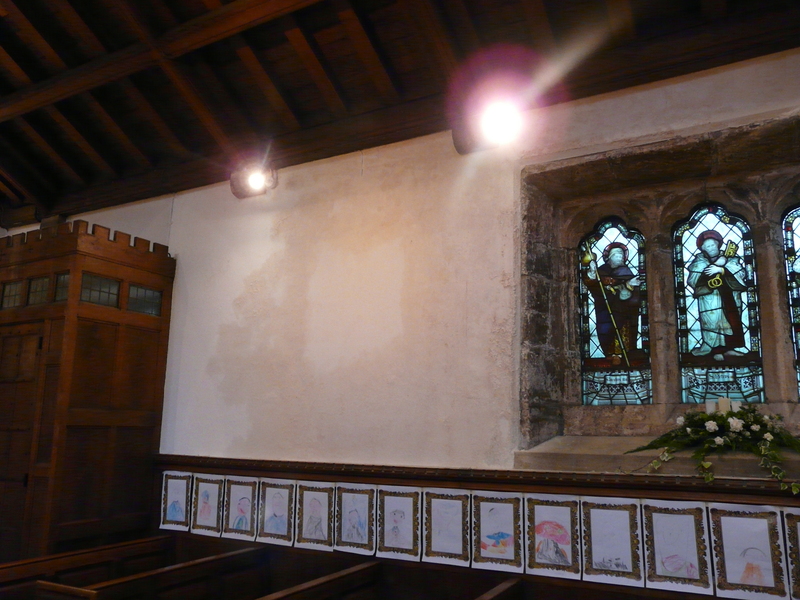 For example, in 2012 we gave a £40,00 repair grants to the Collegiate Church of St Mary de Castro, Leicester, Leicestershire (Grade I Listed) (On the English Heritage ‘At Risk’ Register). Described as “the jewel of Leicester’s churches”, King Henry VI was knighted in St Mary’s in 1426 and it is also thought that Geoffrey Chaucer was married here. Perhaps the last reigning monarch to worship in St Mary’s was King Richard III, and his body may have rested at the church briefly after the Battle of Bosworth. Our Cornerstone Grant will fund major repairs to the church spire. Others are more humble buildings, perhaps like the North Shields Baptist Church, North Shields, Tyne & Wear, which we recommended for a £20,000 grant DCMS Community Grant in 2012. Vital to the local community, our grant to this church will pay for a new toilet for men, a separate, accessible toilet and re-laying the drains running from the toilets, kitchen and courtyard. There is a continuing and steady growth in both community use and church use of the building. The project will enable the church to better service the needs of current users. It will also make possible new uses such as a drop-in centre for refugees, many of whom are men. 17 places of worship in England, Scotland and Wales are to share in a £360,000 funding payout, announced by the National Churches Trust. 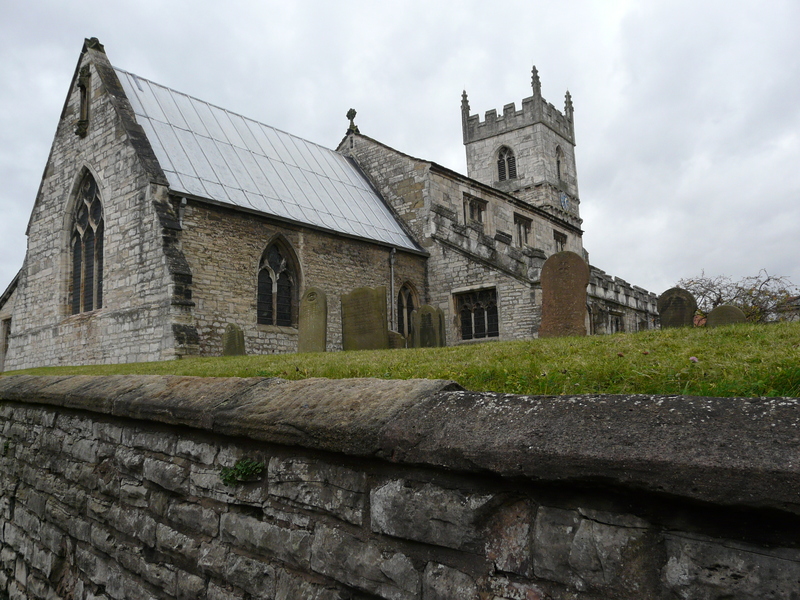 Nine of the churches awarded grants are on the English Heritage ‘At Risk’ Register. The latest grant announcement concludes a year in which the charity has awarded or recommended funding of around £1.5 million to churches, chapels and meeting houses.